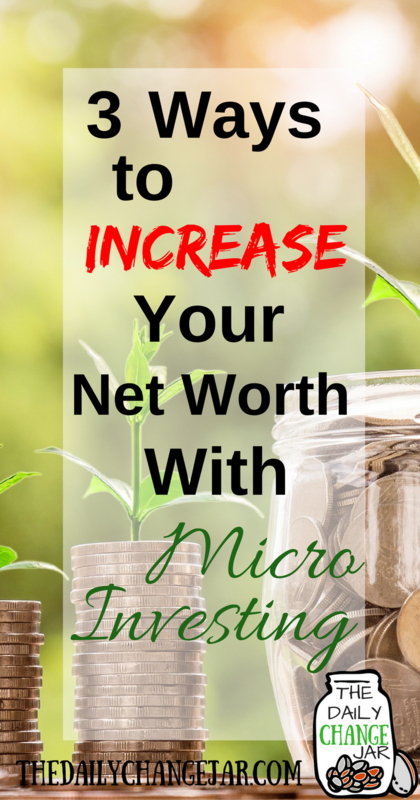 3 Ways to Increase Your Net Worth with Micro-Investing! Ever notice how things seem to keep getting smaller? Our cars, dogs, phones, computers, and just about everything else? 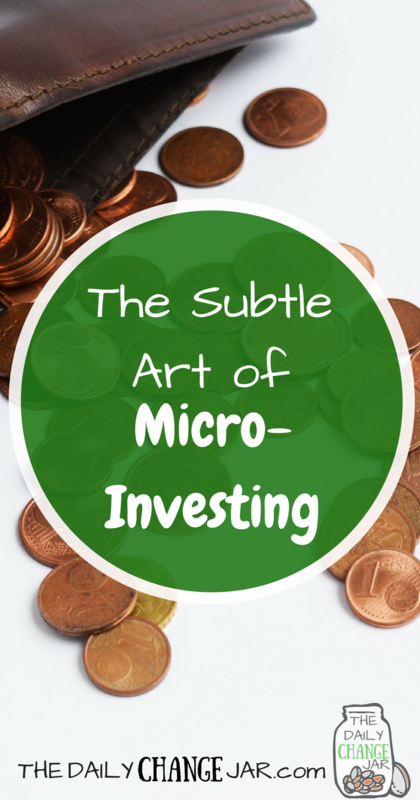 But what the heck is micro-investing? Only got a few bucks to work with? 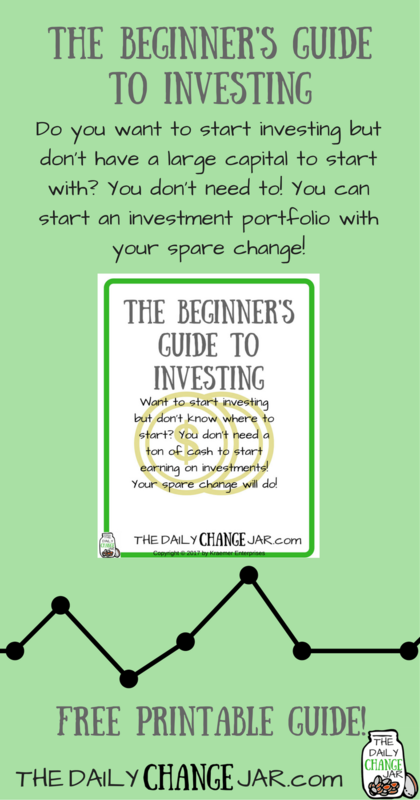 Check out my post on investing with your spare change! Investing can be scary and seem like a huge step to most people. There is too much to learn about, a lot of responsibility picking and choosing the different investments, too much risk not knowing where your money is actually going or if you are actually going to make anything from the investment. 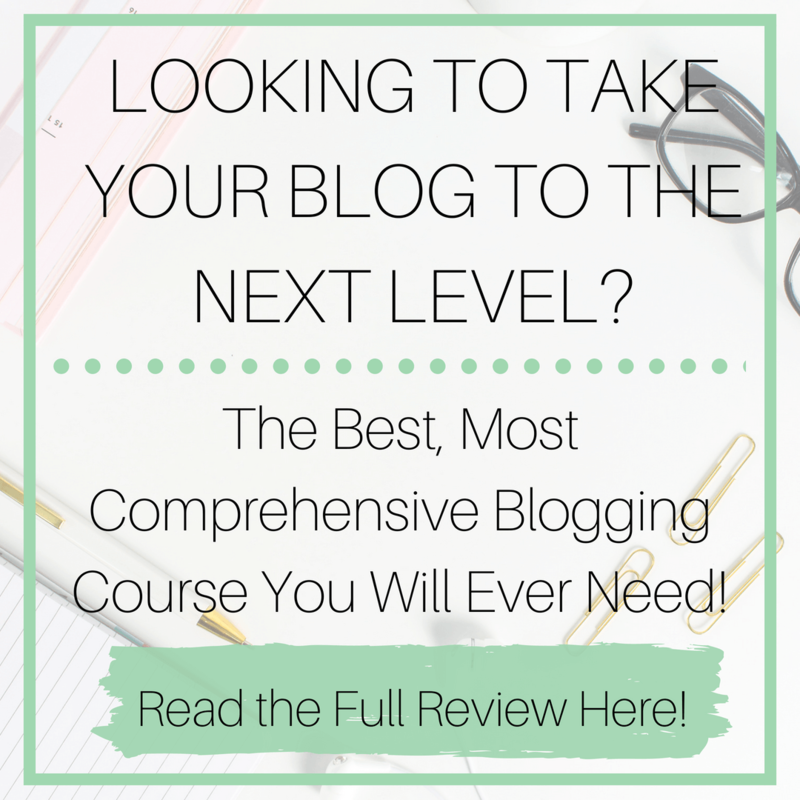 Yes, it can be very overwhelming! Micro-investing, however, isn’t scary at all. 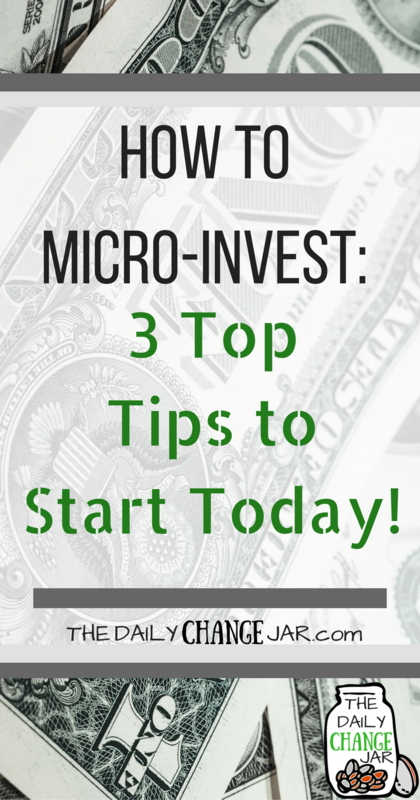 Micro-investing can fit into anyone’s budget-yes anyone’s. Whether you are paying for college courses or years into retirement, micro-investing can fit your needs at any point in your life. 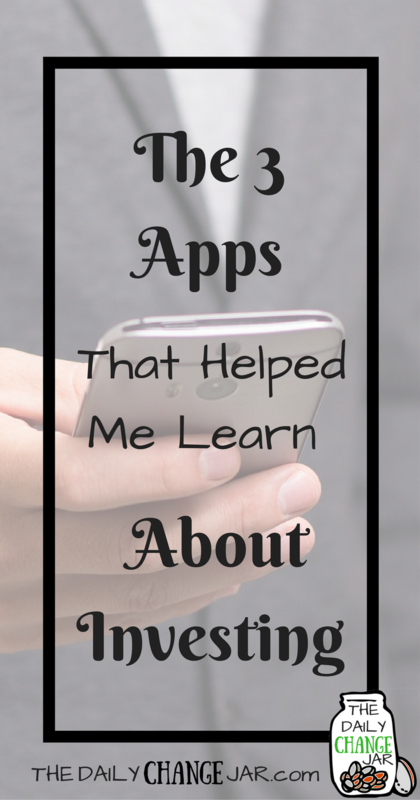 The use of our smartphones makes it even easier by the use of investing apps. Even better? You don’t even have to really know HOW to invest or any of that stock market mumbo jumbo in order to get the investment ball rolling. 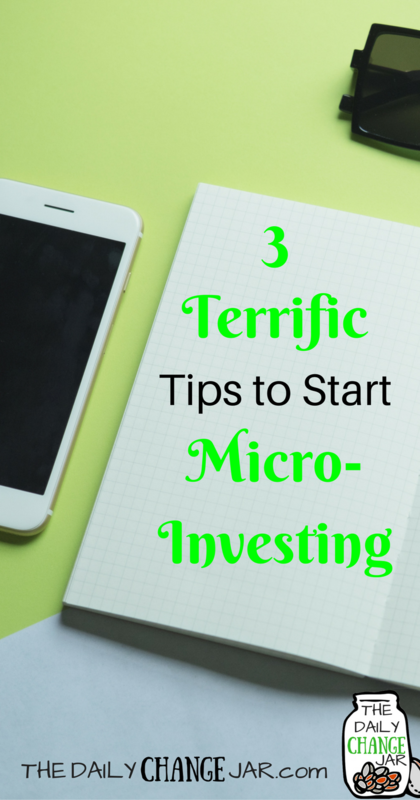 There are three different micro-investing apps that are super easy to use and give you a crafted portfolio once you set up your account and enter your information. Such as age, investment budget, and risk tolerance. Stash-it only takes $5 to get started and you can choose a portfolio that invests towards companies that you want to support. There are also options for “green” companies and tech companies alike. 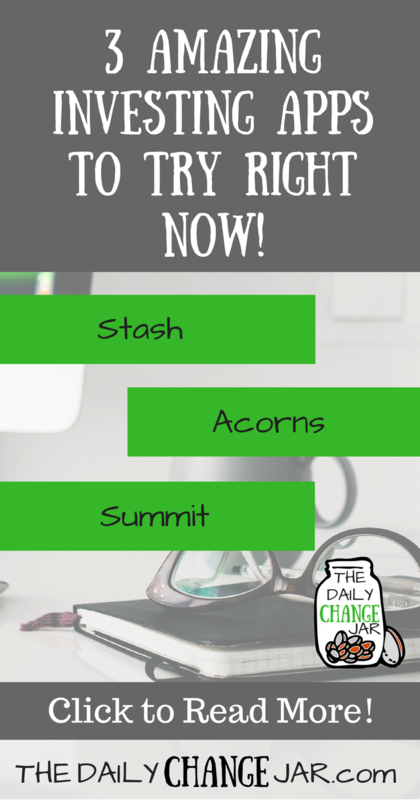 Acorns-put all that extra change to good use! Whenever you make a purchase with your credit or debit card, Acorns rounds up to the nearest dollar and invests the spare change. 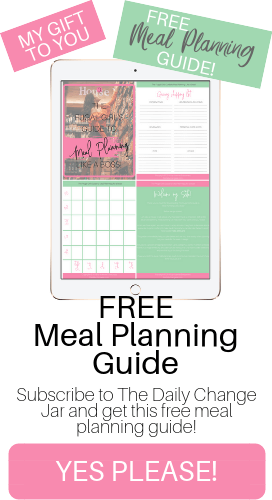 A no-brainer way to get started. Clink-want to be a little more consistent with your investment? With Clink you set an amount per day, week or month that you would like to invest. The minimum is at least $1 a day, which is automatically withdrawn from your bank account. Easy Peasy! Where does your money actually go? When you invest your money through the micro-investing apps listed above, your money goes into exchange-traded funds (EFTs). An EFT is just like other funds within the stock market, however, instead of being invested with one company, they are invested in several companies. With micro-investing, you are buying portions of stock rather than full shares-which is a more affordable option for most. The Beginners Guide to Investing! 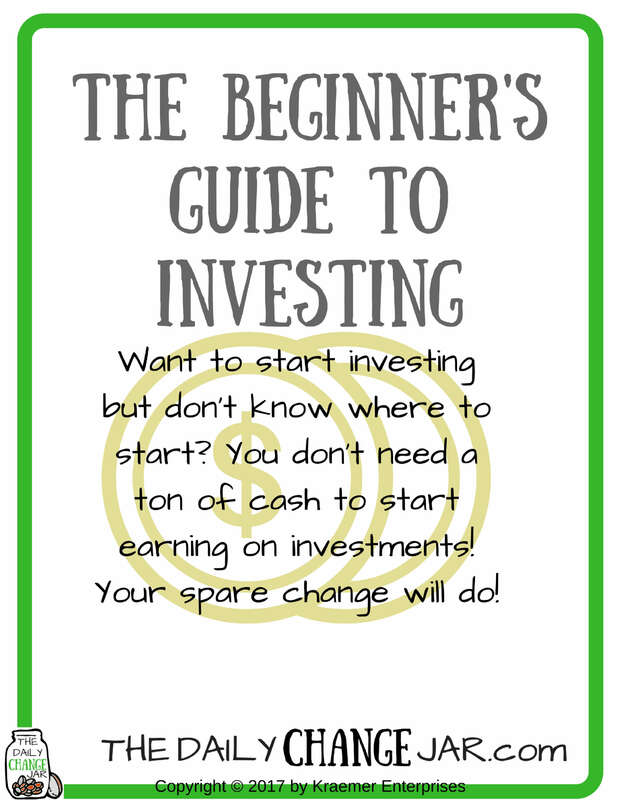 Enter your name and email and grab the Beginner's Guide to Investing! Start your investment portfolio with your spare change! Success! 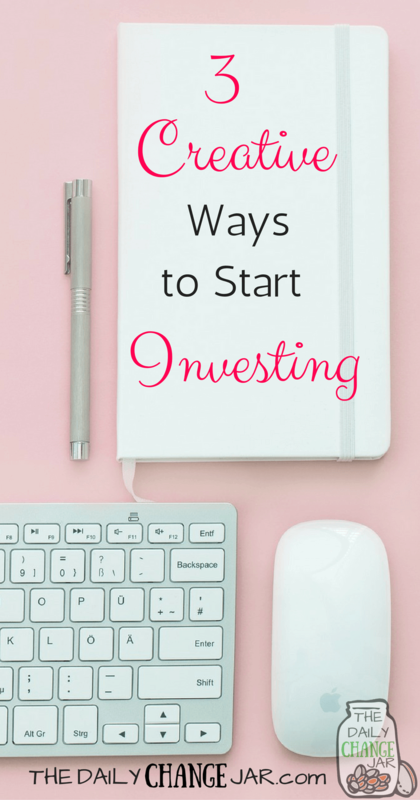 Now check your email to grab your beginner's guide to investing! Let’s be honest here, you’re not going to become a millionaire by investing your spare change. Investing small will mean small returns. 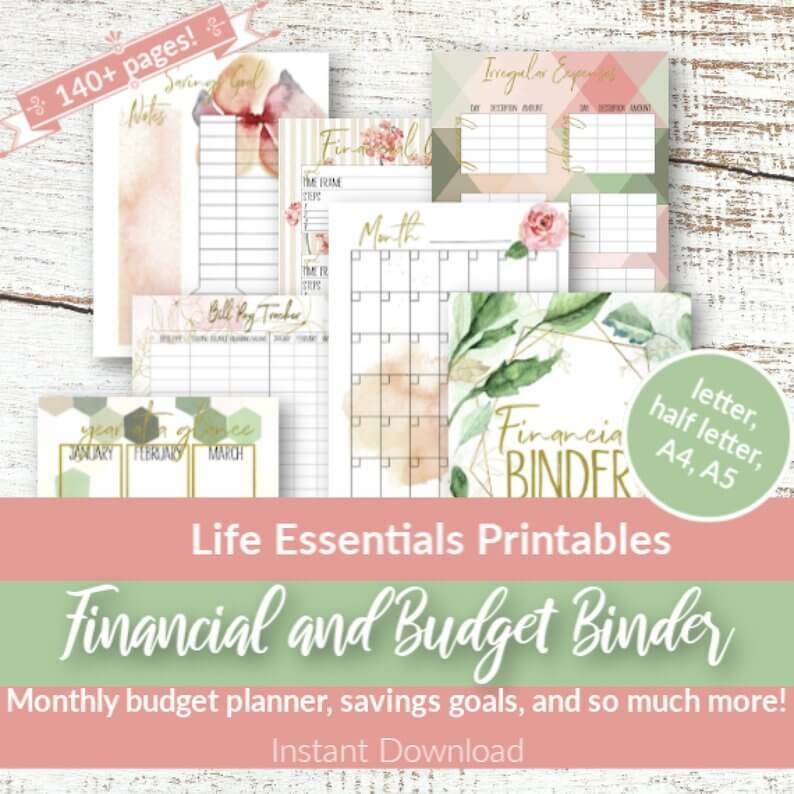 However, they could help you save a few hundred dollars a year. 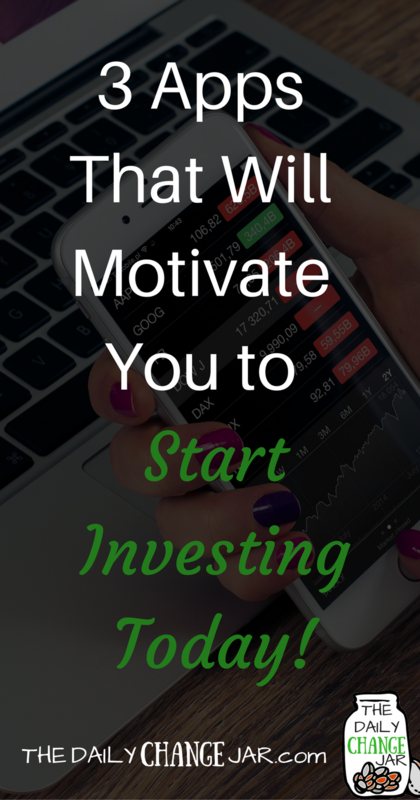 And it’s a way to get your feet wet in the investing world without forking over a boatload of cash! 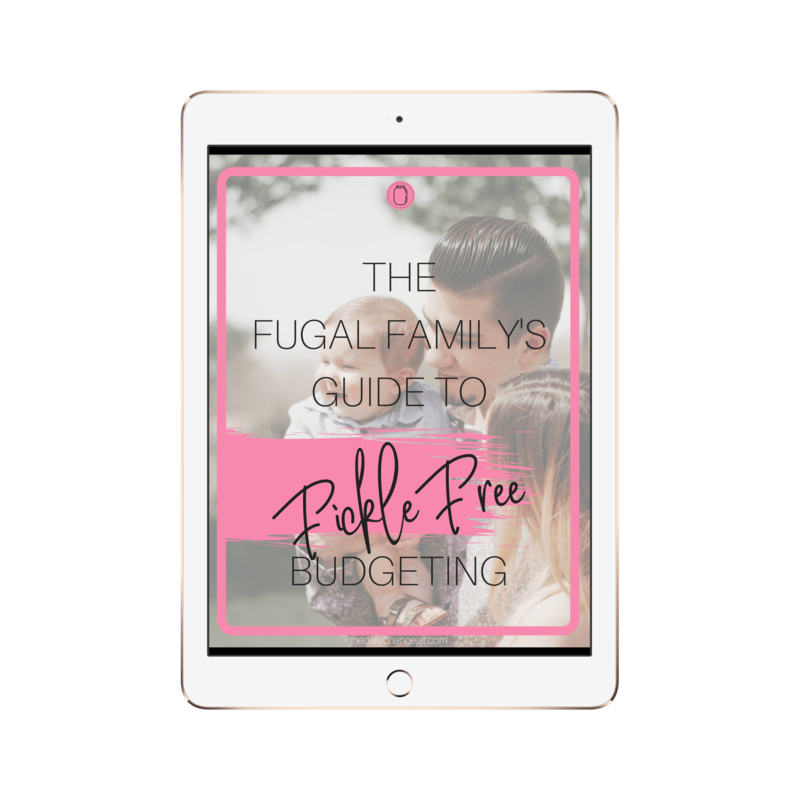 In the previous post about investing on any budget, I emphasized that before you start investing you should have your debt paid off and your emergency fund full. 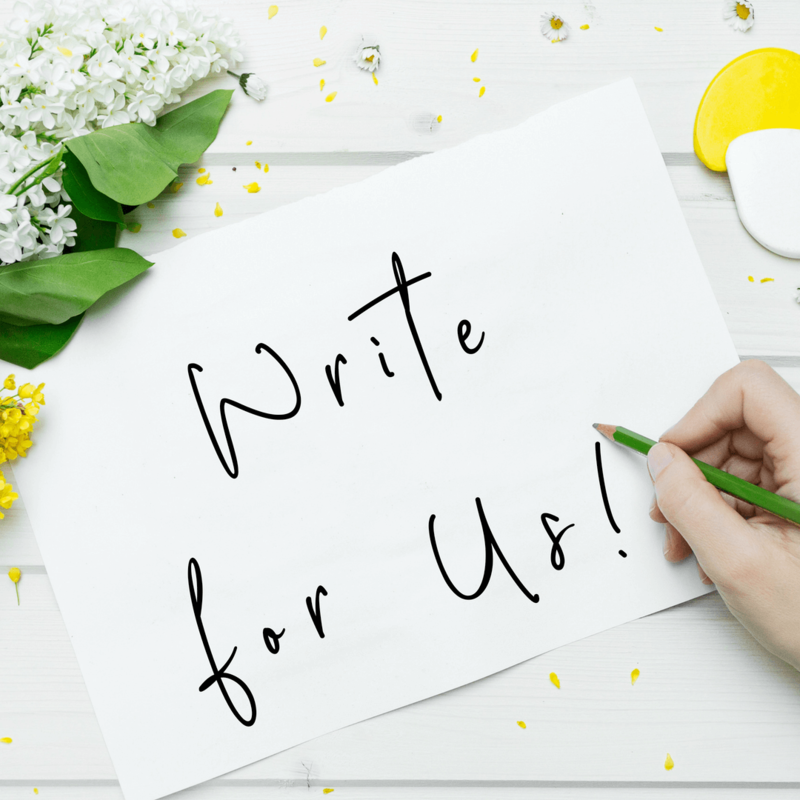 But, again, investing is a personal choice and micro-investing is a great way to get started and build up an emergency fund. You can use your micro-investments to pay off chunks of debt, stock up your emergency fund, or use towards larger investments. 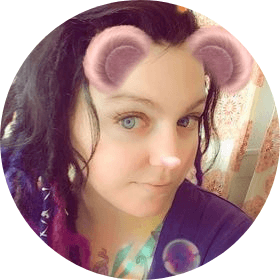 Setting up something automated that you don’t have to think about is a great way to get started. Just think, $1 a day, or your spare change here and there, you won’t even miss it. Related post: How to Start Investing With Your Spare Change! What have you done to micro invest? « How to Start Investing With Your Spare Change! I apologize, I don't fully understand your question, could you please elaborate? Thanks!